21 Sep – Photos of events uploaded. 8 Sep – Page created. 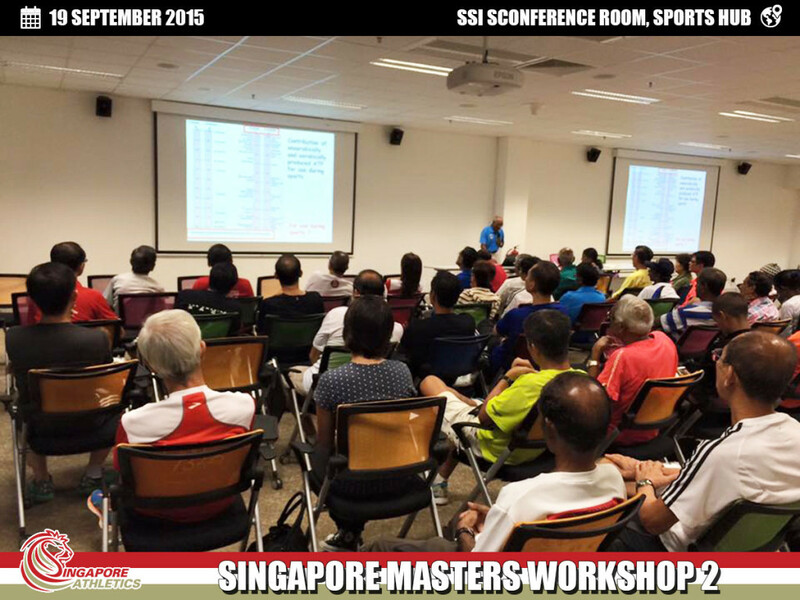 As part of the programme for the upcoming Singapore Masters Open Track and Field Championship taking place on 26 and 27 Sep 2015, Singapore Athletics will be organising a second workshop to support the masters athletes in their journey towards their sporting aspirations. 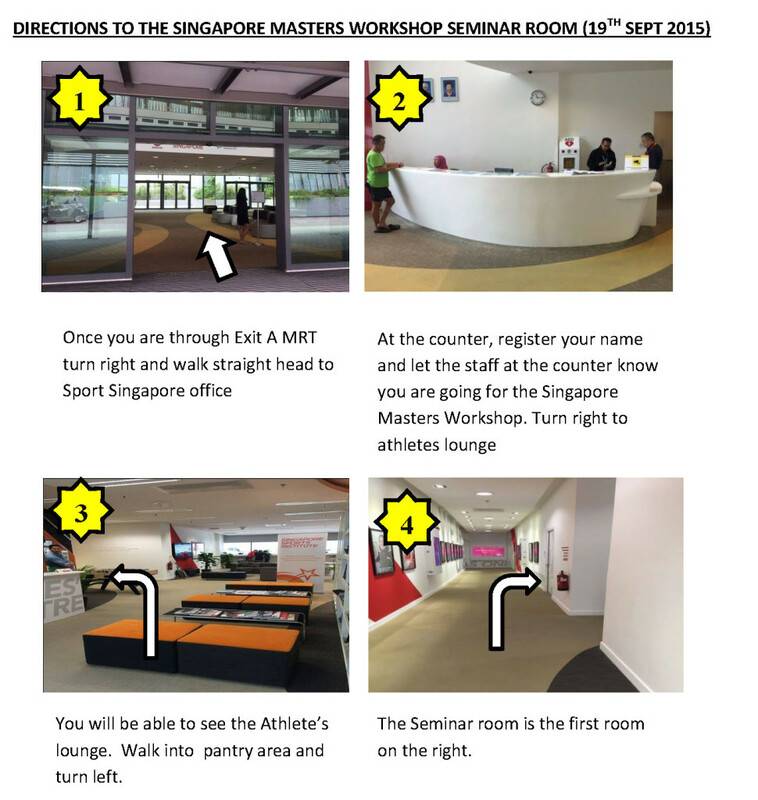 This is how you get to the Singapore Sports Institution Conference room, located at Sports Hub. Download the directions in PDF here. 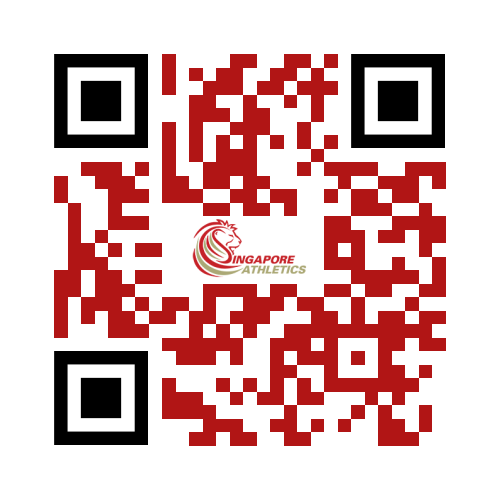 Share this event with your friends, the QR code as below.